Can you imagine life without air travel? Today, aviation allows people to experience new adventures, visit new countries, relax on far away beaches, build business relationships as well as to connect with family and friends abroad. How much do you really know about aviation and flying? Have you ever been curious about how many parts plane consists of? Or who are frequent flyers and how many miles they have? 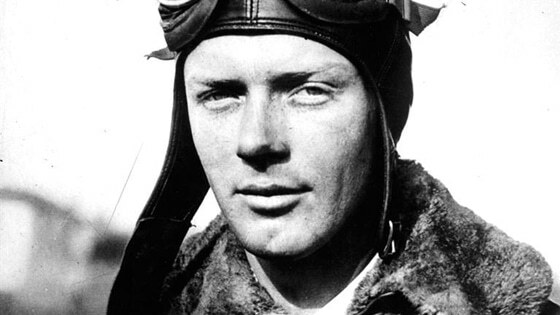 Without the doubt, there are so many interesting aviation facts that might surprise you. Read on and add some fun facts about aviation and pilot profession to your knowledge list. Only 5% of the world’s population has ever travelled by plane. More than 80% of the population are afraid of flying. Every day, there are approximately 200,000 flights around the world. The 747 family has flown more than 5.6 billion people – equivalent of 80% of the world’s population. A commercial aircraft flies at an average speed of 500 miles (800 kilometers) per hour. 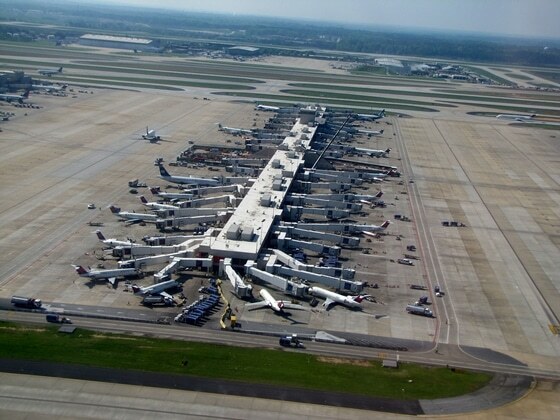 The world’s busiest airport is the Hartsfield-Jackson Atlanta International Airport, with over 96 million passengers a year. The Beijing Capital International Airport is in second place, with more than 86 million passengers a year. However, in the spirit of friendly rivalry, Chicago’s O’Hare is the busiest in the world in terms of takeoffs and landings. Tom Stuker has taken the term “frequent flyer” to completely new heights, logging just over 1.000.000 miles in 2012 all on United in first class. Tom Stuker’s 10M mile Celebration. In the 1920s, a plane ticket cost just $5. The world’s most expensive plane ticket cost Sydney millionaire Julian Hayward, an amazing $123 000, after being the first person to buy a seat on the A380 maiden flight between Singapore and Sydney in 2007. Only around 25% of first class passengers pay full fare. The rest are upgrades, frequent fliers and airline employees. “MAYDAY” is derived from the French word m’aidez, which means help me. 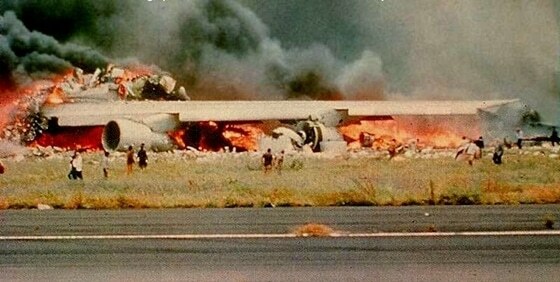 Research shows that the first 3 minutes after take-off and the final 8 minutes before landing are when 80% of plane crashes happen. Much of a plane’s fuselage is made of lightweight aluminum. One of the most damaging possible materials that can come in contact with aluminum is mercury. 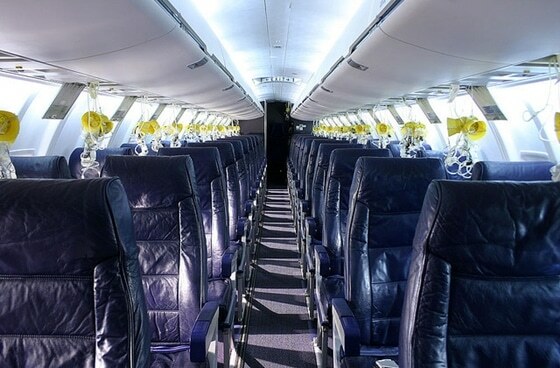 The oxygen in an airplane’s emergency oxygen mask lasts for only about 15 minutes. 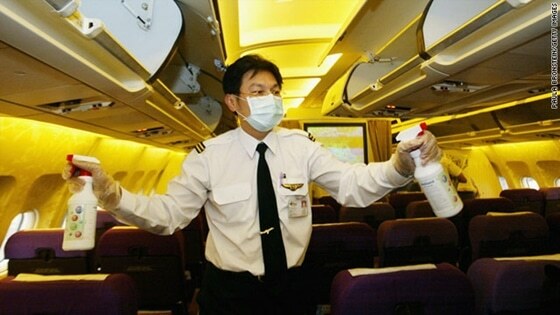 Passenger airplanes are notorious germ hotbeds. One study found that 60% of tray tables tested harbored the “superbug” MRSA, airline blankets are washed every 5–30 days. Dirties places on planes are: seat belt buckle, airplane lavatory buttons, overhead air vents, drinking fountains, tray tables. Singapore Airlines spends about $700 million on food every year and $16 million on wine alone. First class passengers consume 20,000 bottles of alcohol every month and Singapore Airlines is the second biggest buyer of Dom Perignon champagne in the world. Lufthansa is the world’s largest purchaser of Caviar, buying over ten tons per year. About 1/3 of your taste buds are numbed while flying. You can lose about two cups of water from your body for every hour you spend flying. There are many Paper Airplane Enthusiasts. World record in paper airplane flight is 27.6 seconds. 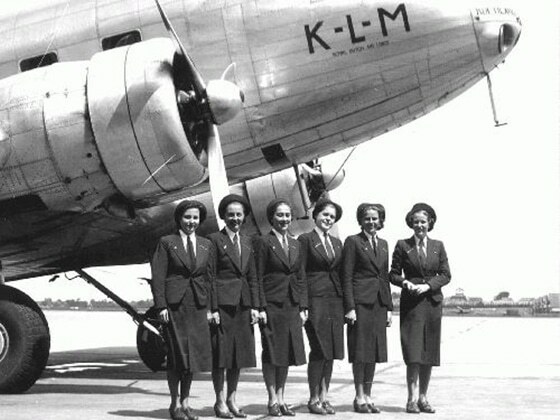 KLM (Koninklijke Luchtvaart Maatschappij, meaning Royal Dutch Airlines) is the world’s oldest airline, established in 1919. It’s first flight between Amsterdam and London took place on 17th May 1920. Do you know some interesting fact about airplanes? Share it in comments.